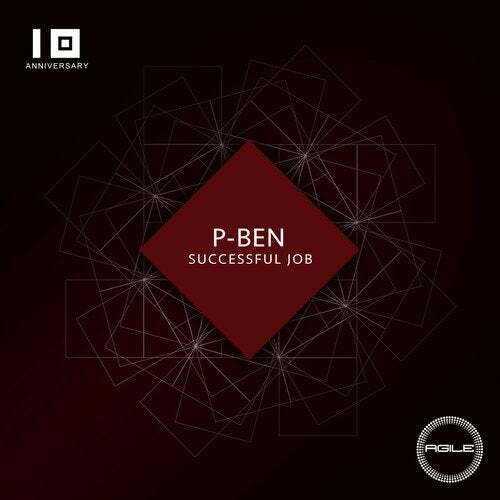 P-Ben originally featured on Agile Recordings as part of a mixed artist EP, but has also featured many tracks on labels such as OFF Recordings, Planet Rhythm, FLASH, ARTS and KMS Records. This time P-Ben is back with a solo EP featuring three hard hitting techno tracks in the charismatic style he is best known for. Track one 'Down Size' has a tribal style with stabbing synths and pulsating melodies adding to the dark tension. 'And Vamos' takes us deeper with lush synths layered over pounding beats, and 'User ID' goes old school with its Detroit influenced filtered synth line. With an eclectic style, this quality EP covers a full spectrum of peak time techno.